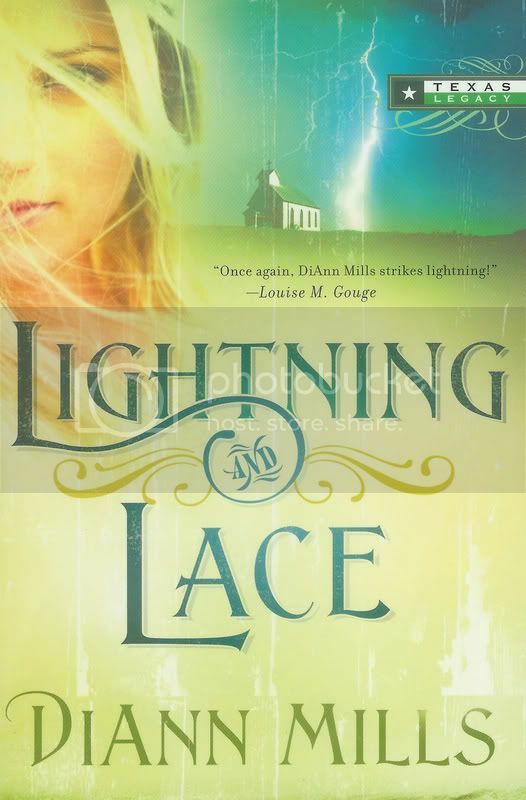 Diane, you are the winner of Lightning and Lace by DiAnn Mills. Please contact me with your mailing address. 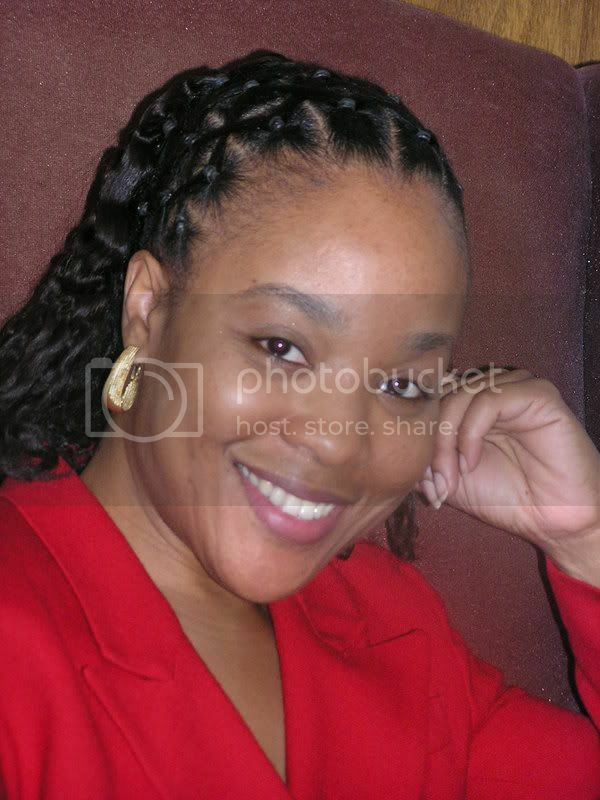 Carolyn W., you are the winner of The Measure of a Lady by Deeanne Gist. I also need your mailing address. Every week we have at least one winner. Sometimes more. You could be that winner if you leave a comment on any, or all, of the interviews. Jeanie and I have been friends for several years. We've been in a critique group together. I was really excited when her first book sold. A friend gave me a box of romance novels when I was visiting with her one afternoon. I started reading them and by the time I had finished the last book. I thought humm, I think I can do that. I just kind of played with it for a while writing by hand. Then my sister and brother-in-law bought a new computer and gave me theirs. I learned how to use it, but I was working so I didn’t have a lot of time. A couple of years later we moved from Central California to Missouri, and I felt the Lord calling me to write Christian romance. My husband bought me a new computer, and I started looking into any information I could find, to teach me the fundamentals of writing a manuscript. I also prayed a lot for guidance. I love romance books, especially medical romance. I also love romantic suspense. Two Anthologies, A Change of Heart, and Dr. St Nick are submitted to Barbour. 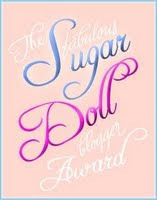 Dolls and Diamonds and Dr. Braxton’s Kentucky Bride are submitted to Barbour Heartsong Presents. I have two more Anthologies I’m working on. I plan to submit them to Barbour in the next month or so and a three book series I plan to submit. There are a few others I’m working on, but most of them don’t have titles yet. 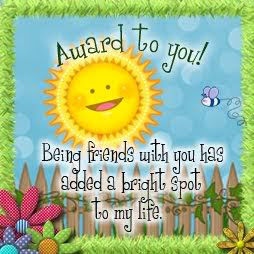 It has been a joy and pleasure to know you and help you, Jeanie. How do you choose your characters’ names? I have a baby book of names I use and sometimes I go into the internet. For last names, I usually use ones I’ve heard that I like. Sometimes I’ll go through old books I’ve read. My last character I used the phone book and found one I liked that fit. I have a Christian husband and with the Lord’s help, we have raised our children in a Christian home. Our daughter has also raised our grandchildren in a Christian home. Now our children and grandchildren are all born-again Christians. I can’t think of any greater accomplishment for us than knowing our children and grandchildren are all saved and going to heaven when the Lord returns for us. It’s wonderful to have the sweet assurance that we’ll all be there together. I love Mexican food and Chocolate. It’s a Christmas story set in Pierce City, Missouri, in the middle of the Ozarks. Abby is trying to get home in time to spend Christmas with Granny Forrester. Which has been a tradition since she was a child. But she runs into all kinds of obstacles on the way, including her ex-fiancé Dr. Nicholas Creighton. And I enjoyed interviewing you, Jeanie. Okay, readers, leave those comments for a chance to win an autographed copy of the book. You'll love it. I did. There's still time to leave a comment on Kendra Norman-Ballamy's interview for a chance to win a copy of her book, too. Ang won Amy Wallace's book. Way to go, Ang. Want to be the next winner? 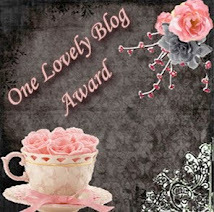 Just leave a comment on Kendra's, DiAnn's, or Deeanne's interviews. Someone wins. It might as well be you!!! I'm really late with posting this week. I had a writer's retreat with my critique group, then storms pounded across our area most of yesterday. What a blessing to be able to introduce you to another of my American Christian Fiction Writers friends. Kendra, tell us how much of yourself you write into your characters. Quite a bit, actually. A lot of my personality, my interests, my likes and dislikes, etc. are sprinkled throughout my female characters; most often, my leading lady. I'm sure that's true with many of us. What is the quirkiest thing you have ever done? I don’t consider myself an eccentric person, so I don’t do a lot of things that would be considered quirky. I’m generally very conservative and predictable. I’d have to say that the most adventurous that I’ve been is the time I went out in the ocean on a speed boat along with some friends of mine who were going parasailing. I don’t have the foggiest idea how to swim! I don’t know if that was quirky or just plain stupid. LOL! I'm just glad you didn't have any kind of mishap. When did you first discover that you were a writer? I started writing poetry as a ten-year-old, but even then, I had no idea that I had a talent for writing. I wrote verse simply because I enjoyed doing it. I did it for years before I ever embarked on crafting novels. I wrote my first full length manuscript in 1999, but it wasn’t until many manuscripts later that I came to the realization that what I was doing was more than a hobby to pass the time. God had gifted me to write for Him, but it was 2002 before I came into the full realization of that. I enjoy poetry very much. I still write it on occasion, but I do more reading of other people’s poetry now than writing my own. Maya Angelou is my best loved poet. I think writing verse is such a wonderful and beautiful way of expressing emotions and viewpoints. As far as novels are concerned, Christian fiction is my favorite genre. There are so many gifted Christian writers represented on our bookshelves now and I think that’s a wonderful blessing. I also enjoy contemporary fiction, including mysteries and romance. As long as it is not saturated with profanity or sexual innuendos, I can enjoy almost any genre. I can’t read horror, though. I’m a scardy cat, and I admit it. I’m the author of eight published novels, to date. The most recent one is One Prayer Away, released through Moody Publishers. My other titles (in order of release) are: A Love So Strong, For Love & Grace, Crossing Jhordan’s River, Because of Grace, Three Fifty-Seven A.M., Thicker Than Water and More Than Grace. I’m an advocate for healthy living, and I exercise regularly. I think that exercise keeps the mind clear and the body purged of stress. My routine calls for me to walk twenty miles per week (five miles per day, four days per week) and that allows for me to release any tension that may build during the day. Aside from that, I write! Writing is so therapeutic and relaxing for me. I write every single day and I honestly think it helps to keep me focused and of a sound mind. When I first starting my writing career, I chose names that I liked for my “good” characters and if there were any villains in the story, I gave them names that were not favorites of mine. It was a very elementary formula to use, but it worked for me. Now, when I’m writing a story, I research online sites that give baby names and search through the lists until a name jumps out at me. When I find the perfect name for whatever character I’m creating at the time, I know it. God has blessed me immensely in my career as a writer. I’ve set goals for myself and through prayer, God has allowed me to attain and even exceed most of them. 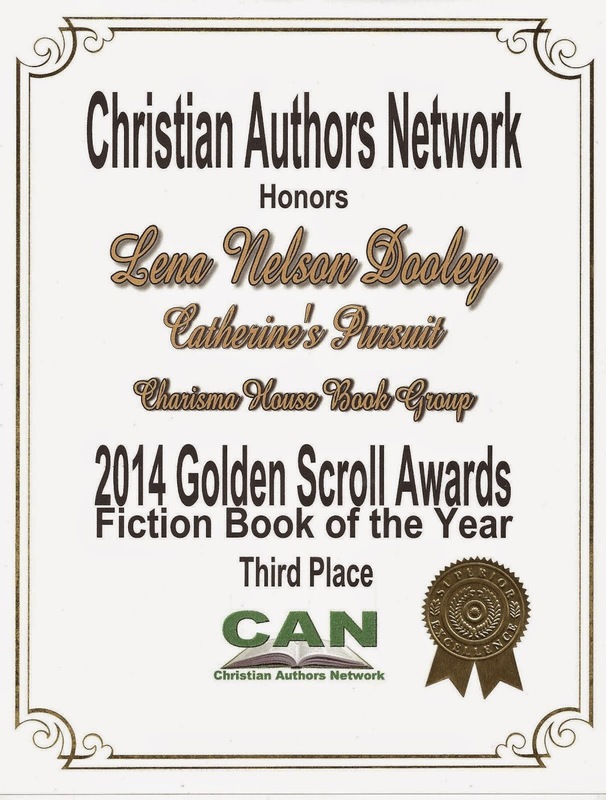 I’ve gotten much recognition and won numerous writing awards. I reached national bestseller status and that was a remarkable accomplishment for me. But I’d have to say that I’m most proud of the fact that a woman in prison read one of my novels (Three Fifty-Seven A.M.) and was led to Christ. There’s nothing more humbling than to know that I was used by God, through my gift of fiction writing, to someone to the foot of the cross. I now communicate with several women in prison and I’ve taken on a mission to try and stock as many prison libraries with my books as I can. God has given me a prison ministry and I’m honored that He chose me. A dove. It must be an incredible thing to be able to soar into the heavens. In addition, my image would be the one that is universally used, not only to represent peace, but also the Holy Spirit. I love seafood. My favorites are shrimp, salmon, catfish, crab legs, and tilapia. I love your cover, Kendra. What would you like to tell us about the featured book? One Prayer Away is the story of one man’s emotional journey from alcoholism and abusiveness to sobriety and salvation. Family tragedy drove Mitchell Andrews to begin a drinking habit that eventually caused him to lose everything, including Virtue, the wife he loved. After seven years, their paths unexpectedly cross for the first time since he drove her away from their home in a drunken rage. Mitchell embarks on a mission to gain the forgiveness he desperately needs for his own peace of mind. But all outward indications are that it’s too little, too late. Virtue still fears Mitchell and wants nothing to do with him despite his life change and Mitchell comes to the realization that more than ever, he must depend upon the power of prayer to help him keep the faith that he can somehow reach her heart. Not only to forgive him, but to love him again. Thank you, Kendra, for visiting with us. I'm sure many of the people who come to this blog will want to read this book. Readers, remember that if you leave a comment you'll be included in a drawing for a free copy. Also, there's still time to leave a comment on the interviews with DiAnn Mills and Deeanne Gist for a chance to win copies of their books. If you don't want to miss the announcement of your winning a book, sign up with feedblitz. The announcement will come to your e-mail box, but only for the blogs you sign upfor. Once again, we're talking with my special friend, DiAnn Mills. I've known her for many years, and I love all of her books. I believe you will, too. Her newest book is Lightning and Lace, book three in the Texas Legacy series. I've read all three books, and they are marvelous. 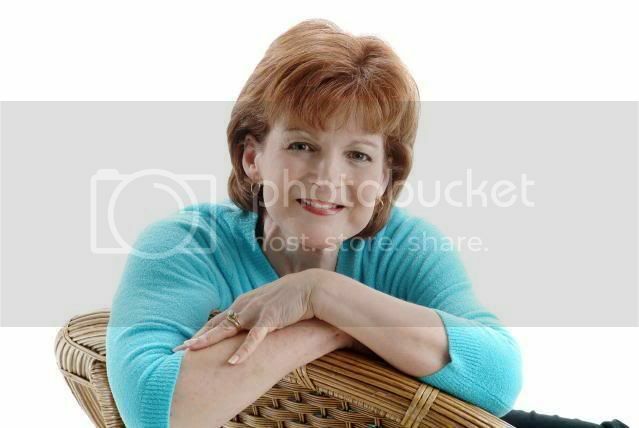 DiAnn Mills has sold over a million copies of her combined seventeen novels, fourteen novellas, and non-fiction book. Six of her anthologies have appeared on the CBA Best Seller List. 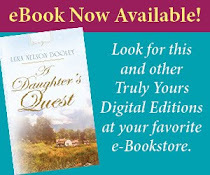 Three of her books have won the distinction of Best Historical of the Year by Heartsong Presents, and two of her books have won short historical of the year by American Christian Romance Writers 2003 and 2004. She is the recipient of the Inspirational Reader's Choice award for 2005 in the long contemporary and novella category. DiAnn is a founding board member for American Christian Fiction Writers, a member of Inspirational Writers Alive, Chi Libris, and Advanced Writers and Speakers Association. DiAnn Mills concludes her Texas Legacy series with Lightning and Lace, a gritty novel that is part thriller and part romance. 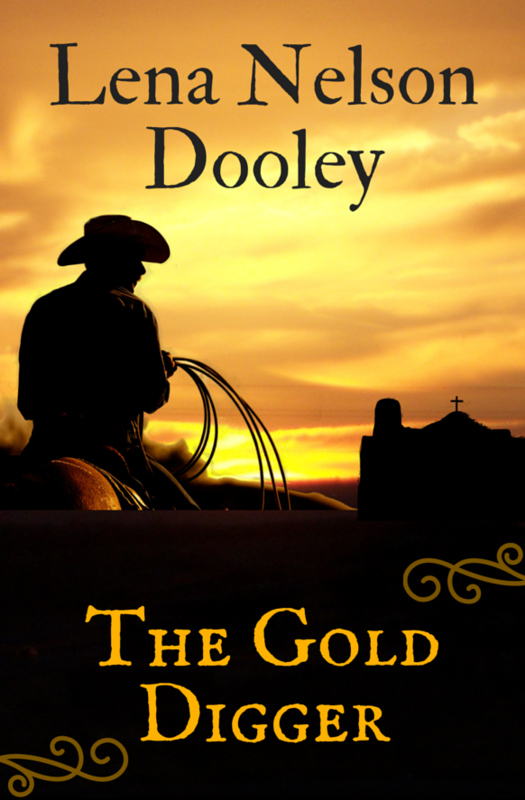 The year is 1898 when Travis Whitworth steps onto the train platform in Kahlerville, Texas. As he has a good look at the small, dusty town, he is determined to face life again and return to preaching. Having lost his last church because of a scandal involving a brothel, he is equally determined to avoid women altogether. But within an hour of his arrival, he finds himself caught in the affairs of Bonnie Kahler, an attractive, young widow whose unruly son is headed for a future of crime unless someone can reach him. Like Travis, Bonnie also intends to face life again by rising from her grief and returning to her responsibilities. Staring over is proving hard though. Her oldest son has already been arrested once and is now living with the new preacher, and the married banker who supplied her with wine during her mourning 'to help her sleep at night,' is now threatening to reveal that she's been drinking if she crosses him. When she refuses the banker's advances, she ignites a storm of wrath that engulfs her and her family in rumors that threaten to destroy them. Her strongest ally becomes the new preacher who is hiding secrets of his own. Are the characters from Lightning and Lace taken from real-life people? No. They are simply characters that jumped into my mind. Are they compilations of people you know, and if so, will those people recognize themselves? 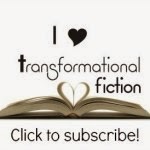 If your characters are purely make-believe, how do you develop them? Developing characters takes more time than any other aspect of writing--for me. I live with them. I give them personality tests. I interview them. I question their motivations. I put them in uncomfortable situations to see how they respond. None of them and all of them. I strive to make sure that every character does not resemble me, but that is impossible. I believe all of my characters have a little of "me" simmering inside. Can you share something with our readers about what God has been teaching you lately? How do you deal with your other obligations (family, church, etc.) when it's crunch time near deadlines? I list everything that has to be done with a due date and the approximate amount of time that the obligation will take to complete. For my writing project, I divide the number of words by the days left to complete it and make sure I don't go to bed until the word count is completed. What's your favorite worship song, and why? "These are the Days of Elijah." I guess because it speaks of hope, the hope since the Old Testament times when those who loved God looked for the Messiah and on to current times when we look for Christ's second coming. What book project are you working on now? Can you give us a sneak-peak of the storyline? I'm working on a novella set during the Depression in Missouri. The hero and heroine were married just before he left for the Great War. But he lost his leg and could not forgive himself for the horrors of what he'd done as a soldier. He couldn't bring himself to return home. Now it's the Depression, and he has to see her one more time. She doesn't recognize him, but there is something familiar. . . If Lightning and Lace was turned into a movie, who would you like to play the main characters? LOL I have to think about that a moment. I suppose Reese Witherspoon for Bonnie and Matt Damon for Travis. Do you plan the plot of your story in advance, or does it develop as the story plays out? I do both. I have some major scenes in my mind and then I fill in the blanks, according to character, as I go along. What did you do to ensure the authentic feel of Lightning and Lace? What sort of research was necessary? Texas research. Historical culture: dress, food, speech, politics, church life, school, and visit the places where I want the story to unfold. How long did it take you to write Lightning and Lace? Three months, start to finish. What would most surprise us about you? This is a tough question! Perhaps that I would one day like to teach creative writing on a college level. Give readers one good reason why they should read Lightning and Lace. It's real life today with issues of alcohol, single parenting, and deceit in a historical setting. It's also an unlikely romance and a story of God's redeeming love. Thank you for spending this time with us, DiAnn. Readers, I urge you to read all three of these books. Remember, if you leave a comment, you'll have a chance to win a copy of Lightning and Lace. Also there's still time to leave a comment on Deanne Gist's and Amy Wallace's interviews. Deanne Gist burst onto the Christian fiction scene with her first novel. I'm happy to introduce her to you with her second novel. Always glad to promote a fellow Texas author. I’m sure they reflect me in some ways. I don’t see how they couldn’t, but I don’t intentionally make them personal. I couldn’t even pick out what parts of the novels are personal and what parts aren’t. I’m simply not aware of it. If you were to ask my sister, though, she would probably be able to tell you. On second thought, let’s not ask my sister. That could be dangerous. Where is it that your sister lives? Just kidding. What is the quirkiest thing you have ever done? My parents had always told me I could write, but they were my parents. It wasn’t until I was in sixth grade and got a “Delightful A” on my kumquat short story--and A’s were hard to come by in Mrs. Barnes’ class--that I began to believe that maybe, just maybe, I had some ability in this area. I love my Bible. I’ll read a “how-to” book if I need to. But as far as fiction goes, romances are my favorites. Always have been. I enjoy historical romances the most, but don’t particularly have a favorite time period. I do prefer American historicals over some of the others, but really I like them all. My all time favorite book (which, ironically, isn’t a romance) is To Kill A Mockingbird. My first manuscript stunk, but I learned a lot between the prologue and the epilogue. A Bride Most Begrudging was the second manuscript I had ever written. And it is a thoroughly delightful story. Let's switch gears now. How do you keep your sanity in our run, run, run world? By keeping my eyes focused on the Lord. Spending time with Him is my best defense against succumbing to worldly ideals, stresses and schedules. I love His Word. I listen to Christian music 99% of the time. I talk to Him, listen to Him, praise Him and pray to Him. Ain’t nothing better. 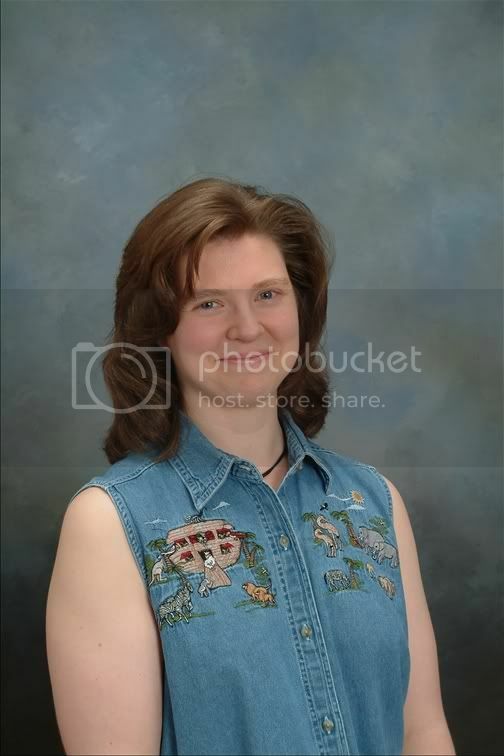 I wish I could say I go through some intense, scientific process, but you know what's embarrassing? I choose names that I like and that my husband wouldn't let me use when naming our kids. Ha! Works for me. What is the accomplishment that you are most proud of? I don’t think I’d make a very good animal of any kind, but I’ve always wanted to sing and I’ve always thought it would be neat to fly. So, I guess I’ll say a song bird. I know a place near the hotel where the conference will be held that has wonderful chocolate things. Maybe we can go get something then. The Measure of a Lady, after it released quickly hit #14 on the CBA Bestseller List and #4 on the CBD Bestseller List. Rachel Van Buren reaches San Francisco in 1849 to discover she is the first “real” lady to establish a home in this town full of adventure-seeking, rowdy men. Cloaking herself with a mane of respectability, she takes on the task of civilizing them ... and has a wee bit of trouble. 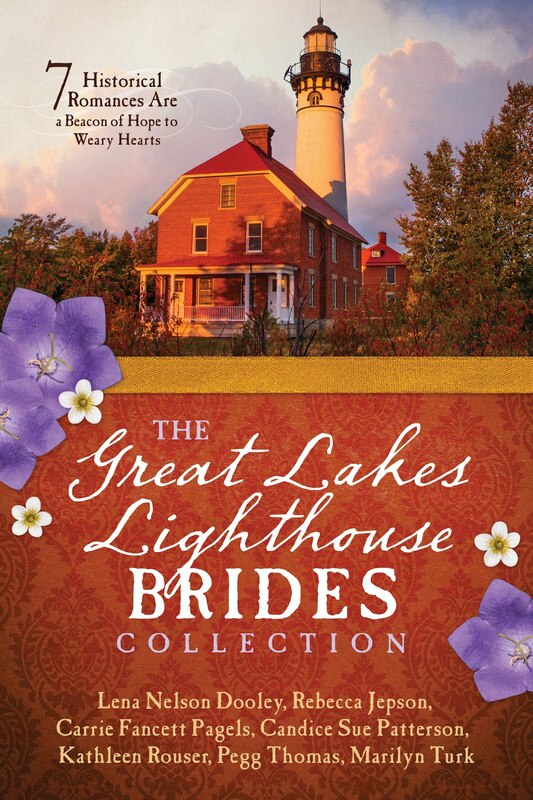 A Bride Most Begrudging won the Christy Award in the “Best Romance of the Year” category and has been nominated for “Best Long Historical” in the Book of the Year contest sponsored by the American Christian Fiction Writers Association. Deeanne, thank you for spending this time with us. 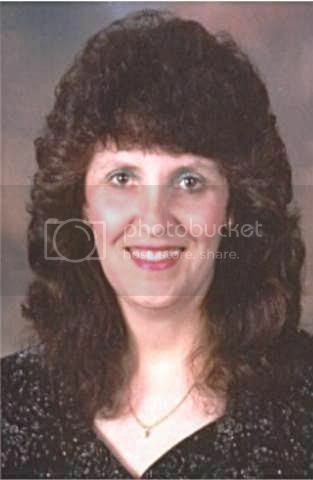 Readers, for more information about Deeanne, visit her web site at http://www.deeannegist.com . 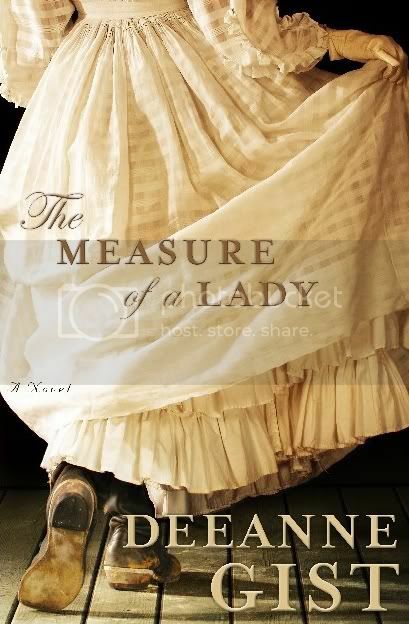 Don't forget to leave a comment for a chance to win an autographed copy of The Measure of a Lady. Alexis Jacobs is the winner of Minnesota Brothers by Lena Nelson Dooley (me). Rose McCauley won A Valley of Betrayal by Tricia Goyer. You both need to email me with your snail mail address, so we can get the books out to you. There's still time to leave a comment on Amy Wallace's interview for a chance to win Ransomed Dreams. To guarantee that you receive notification when you win a book, sign up in the right hand column for Feed Blitz. You won't miss a single posting. I know Amy through American Christian Fiction Writers. We're excited to introduce her first published novel, Ransomed Dreams. A great deal! Little character tidbits from wedding anniversaries to favorite colors reflect facts about my life and my family. Then there are the deeper things like what the characters struggle with and how they view life. In those I often see myself as in a mirror. I don’t intend to write myself into the story, but when I read over my work for the day I sometimes see me reflected back. That’s both frightening and fun. Scary in the sense that deep parts of me are out there for all the world to see, but fun in that, unless you know me, it’d be hard to guess which character I most resemble. Become a writer. :-) And in that admit to friends and acquaintances that I really do hear voices in my head and enjoy spending untold hours living in other worlds. I’ve also danced in a mountain stream and been very glad that it was just God there to experience that sight. I know what you mean. This morning at breakfast, I said something to my husband, and he said, “Writers are crazy.” However, this man is very supportive of what I do. Amy, when did you first discover that you were a writer? When I won a writing contest in fifth grade for a book my oldest daughter now thinks is a hoot. Ever since I can remember writing has been a large part of who I am. Writing is how I work out my salvation and keep my sanity. It’s through written words that life makes sense to me and often how I “get it” when God is speaking to my heart. I love reading books that make me laugh and teach me something about God. One of my favorite things about homeschooling my girls is that I get to read all sorts of great classics and amazing Biblical fiction too. But even though I read a lot of different genres, the stories I always come back to and most enjoy are books like the SisterChicks series. I’ve written a fairy tale for my girls, two chick lit novellas, and two full-length moms lit novels. I’m not quite sure that I do. :-) The key for me is to know who I am and accept that. I’m one of those people who like the quite and thrive in an ordered routine. But I’ve learned over the years that God is God and regardless of what I might deem best for my life, He KNOWS what’s best. Sometimes that includes getting out of my comfort zone and finding myself with so many plates spinning that I feel like the Cat in the Hat wondering when they’re going to come tumbling down. That “sometimes” isn’t all the time though. I guard my family time like a mama bear over her cubs. I also guard my time with God in the mornings. And my husband and I work hard to keep our outside commitments to what we know God has put in our lives. Often that means saying no to a lot of “good” things so that we can give our best to what God says is the “best” thing for us. I choose a good deal of my characters’ names according to their meanings. Name websites are especially helpful if I have a specific trait or something about a character that stands out in my mind. But most of the time the names come as I’m praying about a particular story and they seem to “fit” right from the start. Being the mommy of three precious girls who remind me every day of what an awesome God I get to call my Daddy. A wolf. I’ve always loved the mysterious grace and loyalty that defines these animals. Not sure I’d call myself graceful, but I am very loyal and I think often I’m a mysterious mix of so many dichotomies that I baffle my longsuffering husband and kids. It's interesting to me how many authors love chocolate. That Ransomed Dreams was an amazing journey for me. It started as an action-packed dream and became a novel before I had any idea what I was doing. Good thing God knew exactly what He was doing! This story has challenged me personally and professionally and taught me to cling to the Lord because He is amazing at taking shattered dreams and wounded hearts and making all things new. Sounds like a book I want to read. Thank you for spending this time with us, Amy. Readers, be sure to leave a comment for a chance to win a copy of Ransomed Dream. 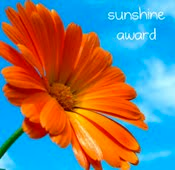 And the winners are. . .Susan (happyendings). . .Cara Putnam. . .Cecilia Dowdy. . .Arlin. Ladies, please send me your mailing addresses so we can get the books to you. Readers, remember there's still time to leave a comment on Tricia Goyer's interview for a chance to win A Valley of Betrayal and on my interview for a chance to win Minnesota Brothers. You're getting a bonus this week. Someone challenged me to do an interview with myself for one of the posts. So here it is. I suppose occasionally I include something in a character that comes from me. I have had a couple of school teachers. I've written about seamstresses, and I sew. And sometimes my characters have to deal with problems I've had in my own life. However, I really believe almost all authors do this. I decided to change this answer. While I was in college, a couple of friends and I went hiking in the area around campus. At one place a pipe about a foot in diameter crossed a deep chasm. I walked across the chasm on that pipe. Only after I was on the other side did I realize that I would have been killed if I had fallen. I didn't know people didn't write. I just thought it was part of life until I married a man who didn't read or write. He wasn't illiterate. He just didn't like to read or write. He still doesn't write, but he has read all my books, except one, and he's starting on that now. I like to read almost anything. If I don't have anything else available, I'll read everything on the label of the cereal box while I eat breakfast--if I'm eating alone. I prefer fiction, but sometimes I'll get a really good non-fiction, too. I like every kind of fiction, except horror. Romance, adventure, suspense, mystery, futuristic, almost all kinds. Home to Her Heart, The Other Brother, His Brother's Castoff, Double Deception, Gerda's Lawman, Mother's Old Quilt in Scraps of Love, Pirate's Prize, Windswept Weddings, Never Say Never, A Daughter's Quest have all been published, and some of them have won awards. The Spinster and the Cowboy in The Spinster Brides of Cactus Corner, Can You Help Me? 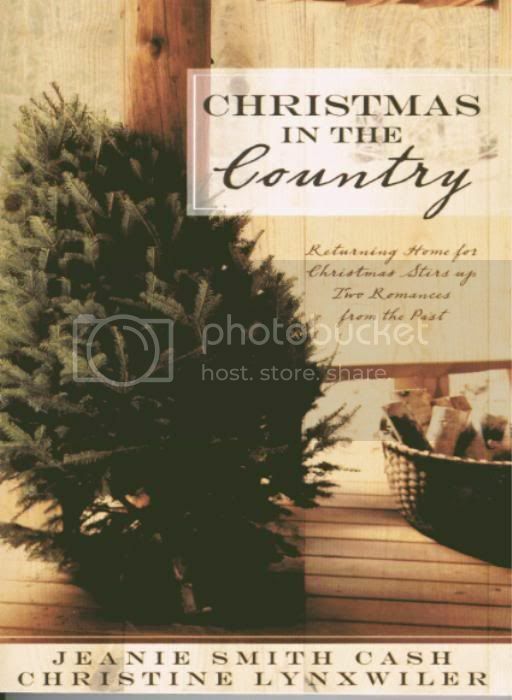 in Carolina Carpenter Brides, Christmas Confusion in Montana Mistletoe, and Who Am I? will all come out in 2007. And I have one book that has never sold. First, I'm centered on the Lord, seeking what He wants me to do, not what other people want me to do. Also, my husband helps me remember what is really important. That's probably one of the reasons the Lord gave him to me. Sometimes the names just come to me. Other times I search databases, especially for foreign names during a specific historical period. Probably finally learning to hear God's voice, knowing that He will lead me where I should go. Okay, this is a crazy answer, but I'd like to be a giraffe. I've been short all my life. I'd like to see the world from that vaulted perspective. I didn't realize how hard this one was to answer either. I love most anything chocolate, except Flan. When they started making Chocolate Flan in the US, I hated it. I prefer the kind I learned to love in Guadalajara, Mexico. I also love Key Lime Pie, avocado enchiladas, queso (if it's not too hot), prime rib. My list could become very long if I continued. At first, I would do an information dump, especially description. Tracie Peterson helped me know that this type of information had to be woven in bits through the story. I love to create a strong sense of setting, but now I don't dump it all at once. Another thing that took a while was the difference between showing and telling. I quickly learned the difference, but there are so many nuances of this, and once again Tracie Peterson, as my editor, helped me learn the depths of them. Learn from those who've gone before you. Listen to their sage advice. Don't cling to your pet phraseology. And remember that only those authors who submit get published. Minnesota Brothers is a repackage of my second, third, fourth, and fifth novels. The Other Brother, His Brother's Castoff, Double Deception, and Gerda's Lawman make up a series of historical novels about immigrants who came to Minnesota in the 1890s. 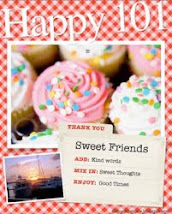 They were first published by Heartsong Presents. Barbour Publishing put all the books in one volume. The good thing about this is that you get the whole series without starting to read them and then having to go find the next one. This book is my first book to go into Walmart stores as well as Christian bookstores and other major chains. Leave a comment on this interview for a chance to win a copy of Minnesota Brothers. These books were fun to write, and they've been well received by readers.